The Set Of Slime Dogs Of A Akita Inu, Yellow Red And Gray With White Standing On Hinder Legs. Клипарты, векторы, и Набор Иллюстраций Без Оплаты Отчислений. Image 94541018. 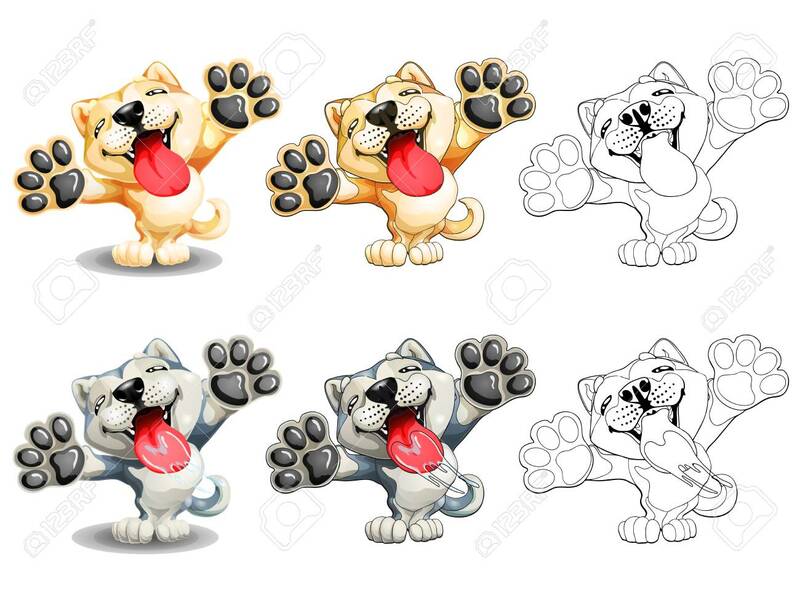 Фото со стока - The set of slime dogs of a Akita Inu, yellow red and gray with white standing on hinder legs. The set of slime dogs of a Akita Inu, yellow red and gray with white standing on hinder legs.